The X-Mini is a mini TC box MOD, featureing various operating modes, a built-in 1500mAh battery. It can almost suit all coil types, a miniature design and easy operation system. 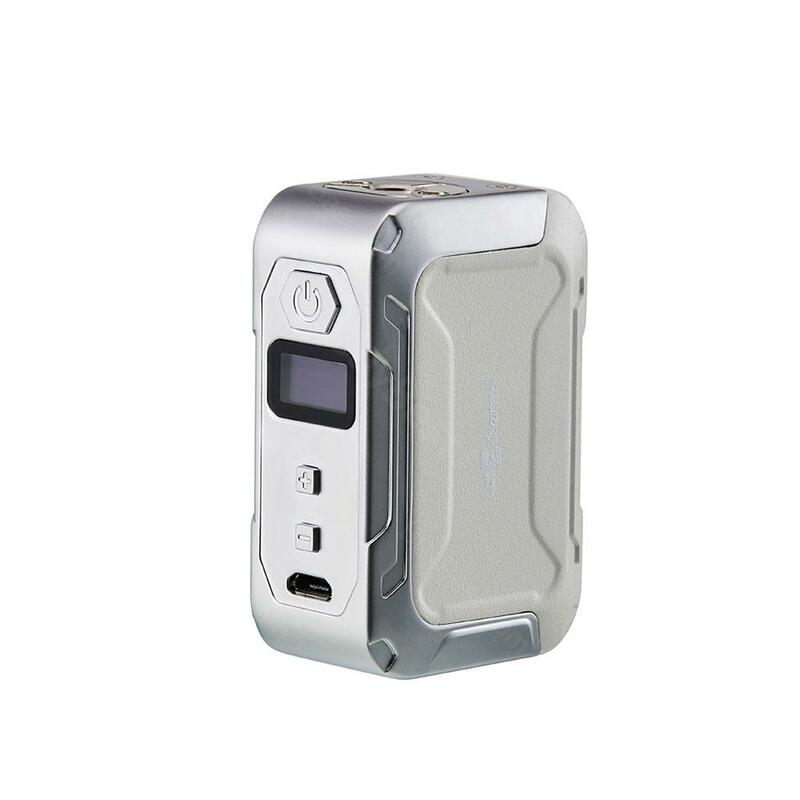 The X-Mini is a mini TC box MOD, featureing various operating modes, a built-in 1500mAh battery. It can almost suit all coil types, a miniature design and easy operation system.Made from high quality zinc alloy, not only is it solid and reliable but it also feels great in your hands. The 1500mAh internal battery is chargeable via the USB port on the control face allowing the iKarno X-Mini up to 50W output power. I must say I can not be more pleased with my new ikarno mod. Small, easy to use, nice looking. Very suitable for me not being a high wattage vaper. iKarno x-mini mod looks very cute, especially with the green color. Perfect performance as well. A small mod worth buying.